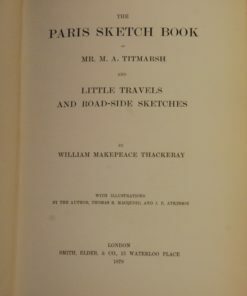 Publisher: J. Evelyn, Esq; F.R.S. With notes by A. 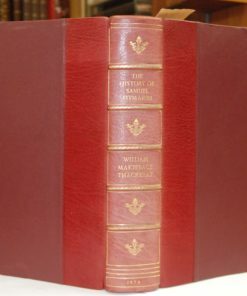 Hunter, M. D. F.R.S. 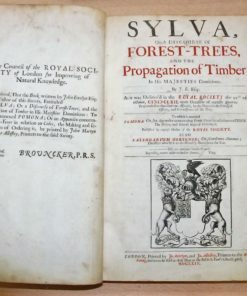 Notes: Silva [Sylva]: or, a discourse of forest-trees, and the propagation of timber in his Majesty’s dominions: . 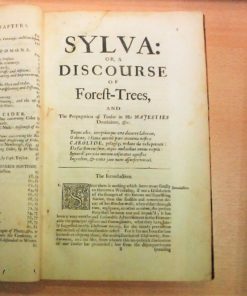 Together with an historical account of the sacredness and use of standing groves. By John Evelyn, . With notes by A. Hunter, . 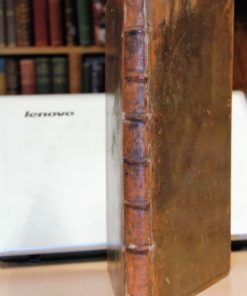 [bound with] Terra: a philosophical discourse of Earth. Relating to the culture and improvement of it for vegetation, and the propagation of plants, as it was presented to the Royal Society. 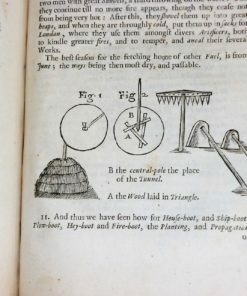 By J. Evelyn, Esq; F.R.S. With notes by A. Hunter, M. D. F.R.S. 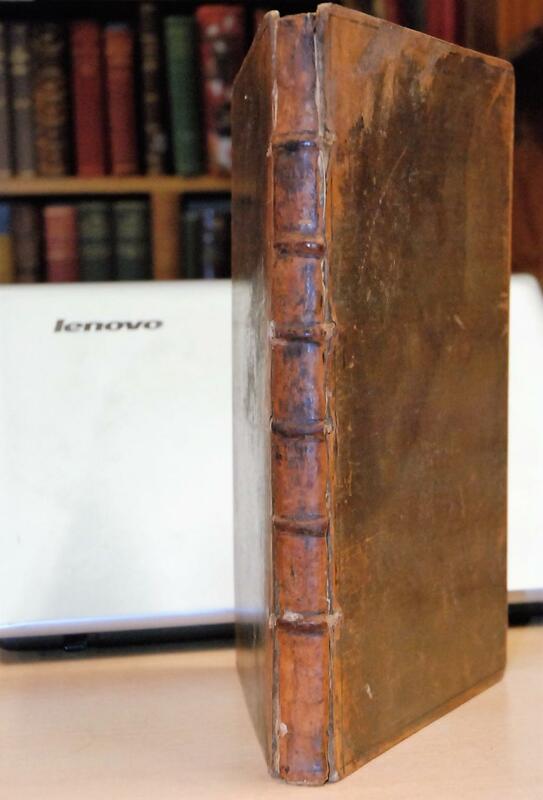 Full leather binding, spine worn and faded, boards worn to edges, joint weak but still intact. 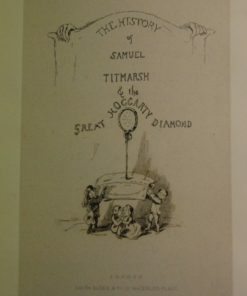 Library bookplate. , 120, , 4, , 5-40, , 41-50, , 55-83,  pp. 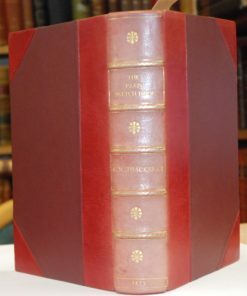 : Title in red and black with engraved arms, woodcuts. with errata and imprimatur leaves. 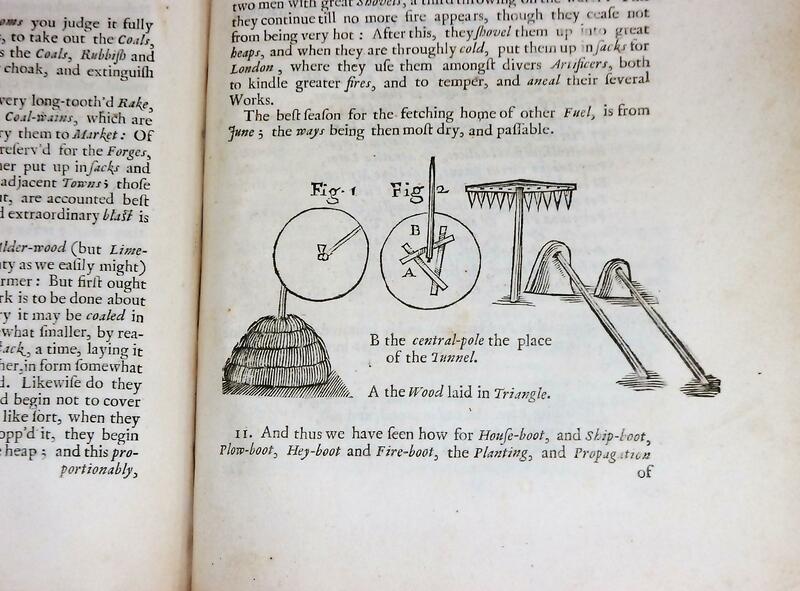 3 parts in one vol. 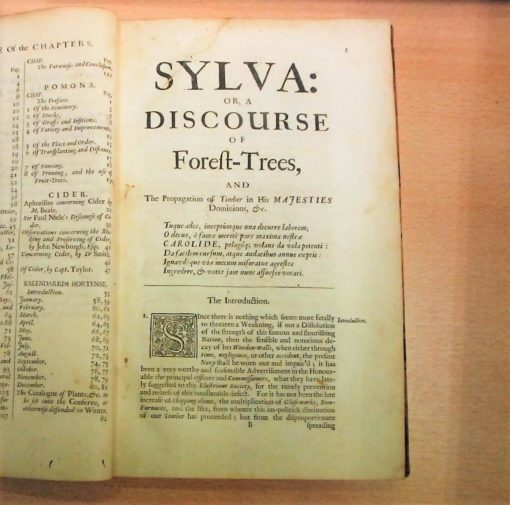 Sylva, or, A discourse of forest trees. 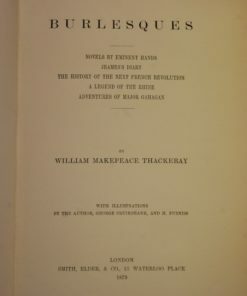 Third part missing it’s title page, otherwise complete. 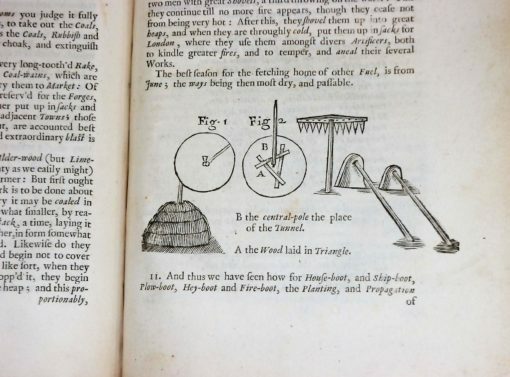 Evelyn was first presented in 1662 as a paper to the Royal Society. It was published as a book two years later in 1664, and is recognised as one of the most influential texts on forestry ever published. 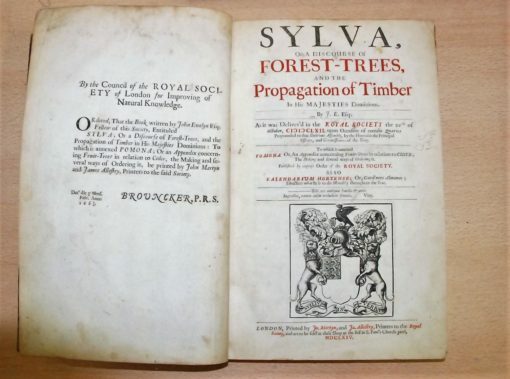 Full title: Sylva, or a Discourse of Forest-Trees, and the Propagation of Timber in His Majesties Dominions. 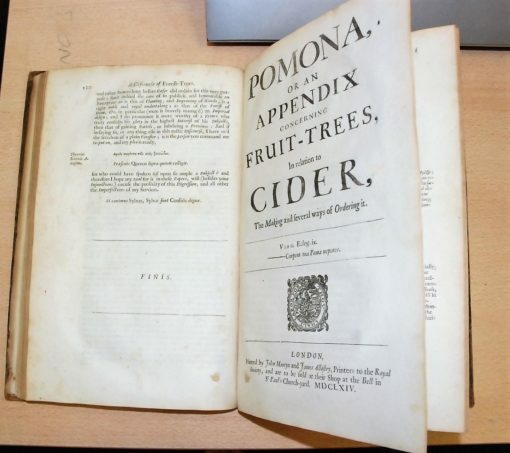 To Which is Annexed Pomona; or, an Appendix Concerning Fruit-Trees in Relation to Cider; Also Kalendarium Hortense; or, Gard’ner’s Almanac. 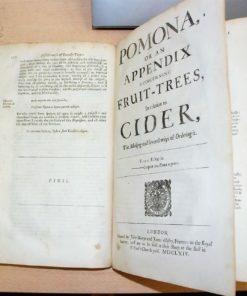 Pomona, or, An appendix concerning fruit-trees in relation to cider : the making and several ways of ordering it — Aphorisms concerning cider / by Mr. Beale — Sir Paul Neil’s Discourse of Cider. J. Evelyn, Esq; F.R.S. With notes by A. 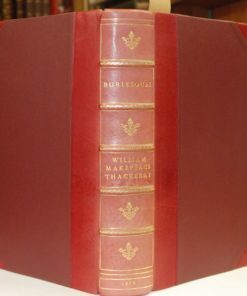 Hunter, M. D. F.R.S.